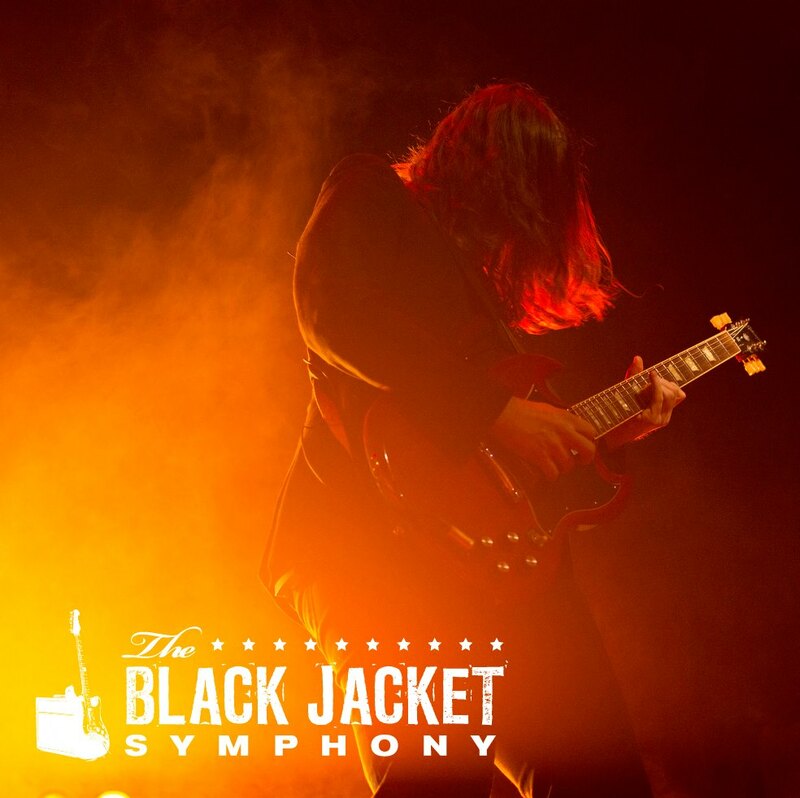 Black Jacket Symphony returns to the Tivoli Theatre this Saturday, February 3rd. This time it’s Led Zeppelin IV. Tickets are on sale now–click here for show details and to buy tickets online!